The release of the official Tour Poster Art by Jay Alders for 311’s October 30, 2017 show in Port Chester, NY at The Capitol Theatre. 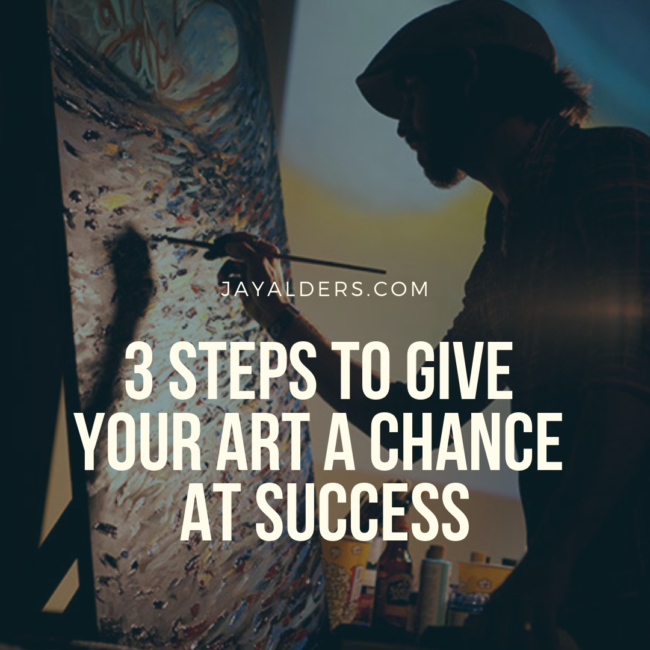 Listen to this episode of Dabblers vs. Doers with Dan Blank featuring a very transparent look into the life and inner workings of artist & entrepreneur Jay Alders. This podcast interview delves into a wide range of diverse topics that are critical to anyone who wants to make a living with their creative work, while also honoring their creative process and lifestyle with those they love. July 1, 2017 Jay Alders and G. Love will once again share the stage to create some amazing creative vibes. Jay will be live painting during a solo acoustic set by G. Love at Manasquan, NJ’s Algonquin Theatre.